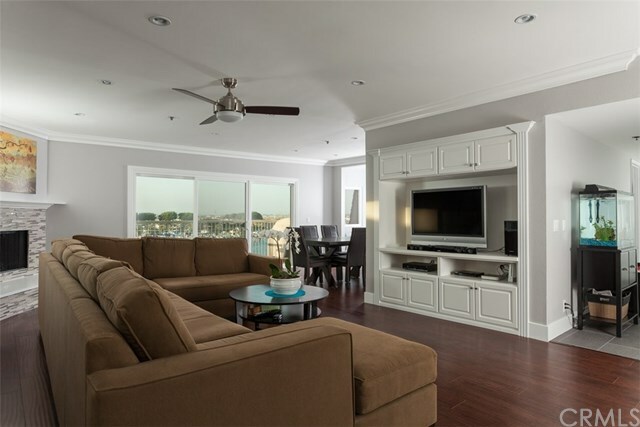 Those of you looking for a condo in Huntington Beach with an ocean view we’ve got a few fantastic options within a few different budget types on the market. 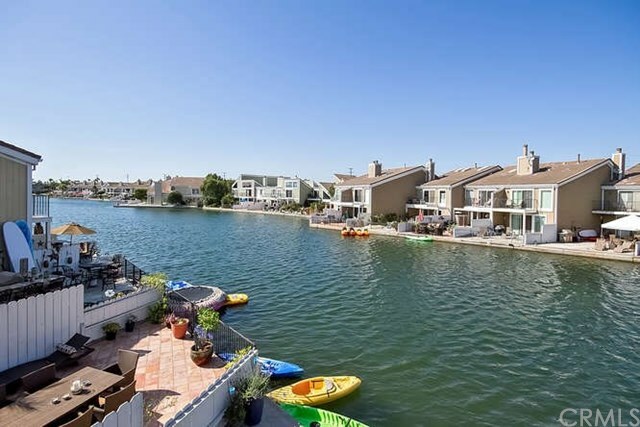 The beach life here in Huntington Beach is great for young professionals and adventurous families that want to be close to it all. 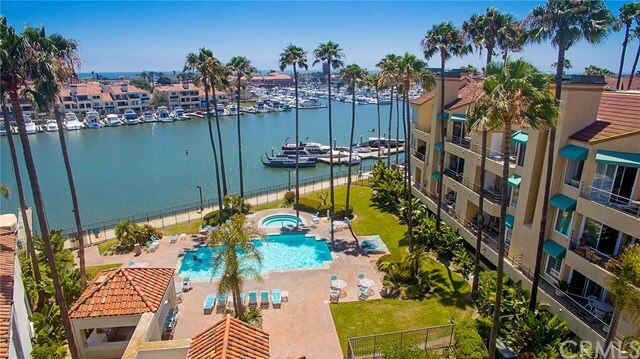 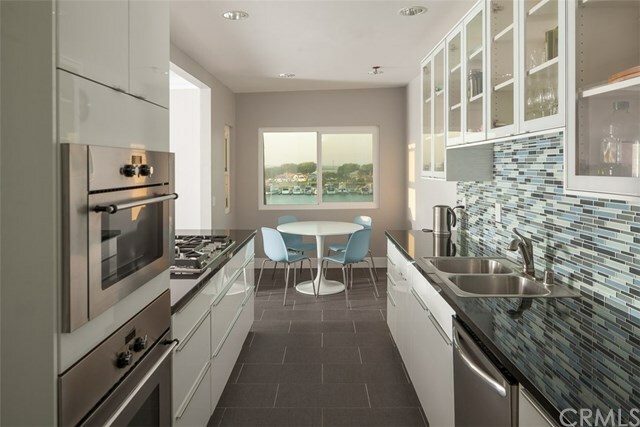 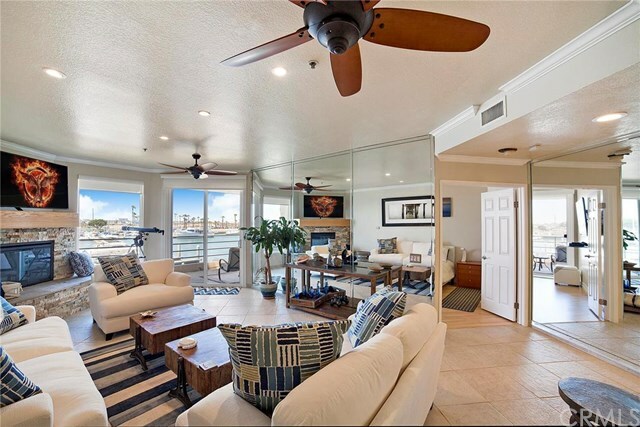 We’ve rounded up a list of our favorite Huntington Beach condos on the market right now that have a brilliant ocean view. 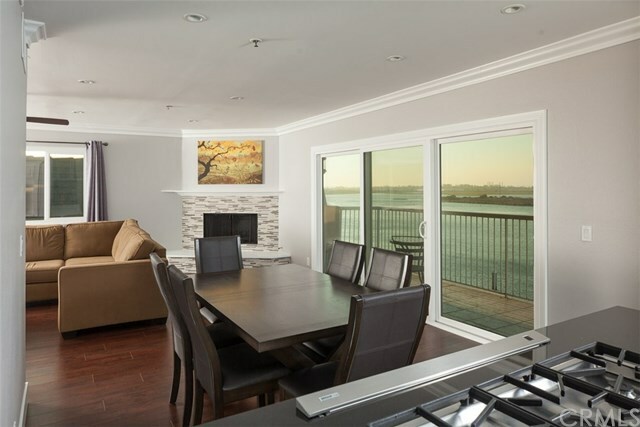 To view any of these condos just hit the contact button and we’ll be more than happy to get in touch, setup a time and show you these fantastic condos on the water. 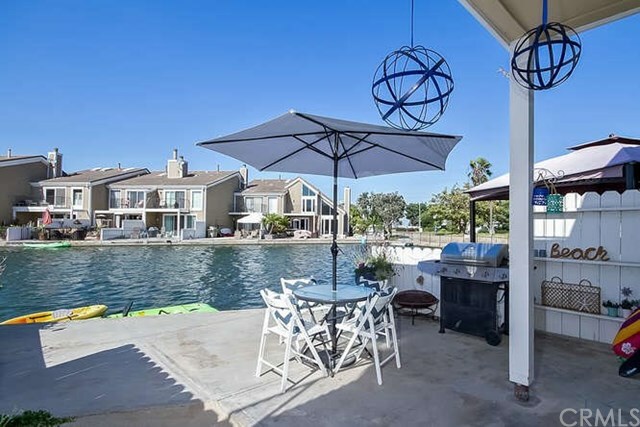 We have many more listings on the market we can show you, all you need to do is come take a look and then reach our through our contact form, or give us a call. 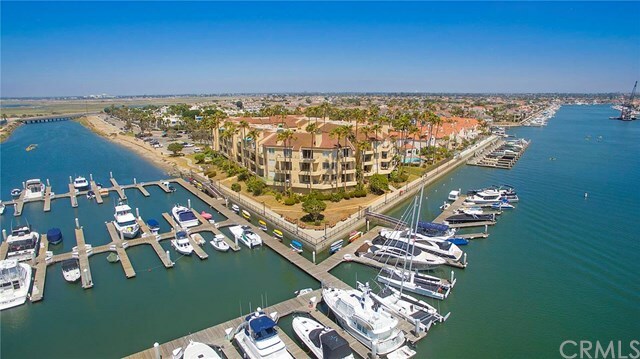 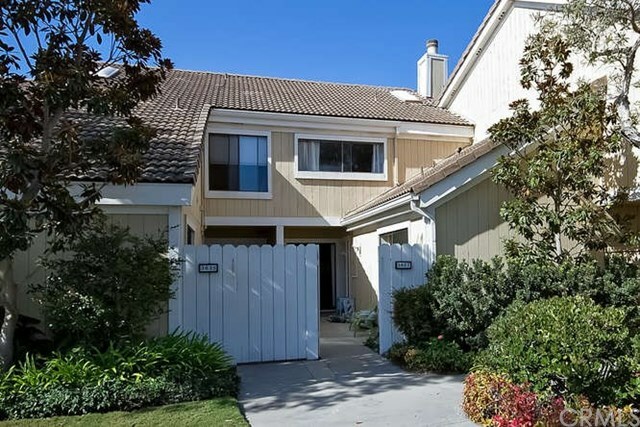 To see the most current and up-to-date listings for condos in the Huntington Beach area click here.